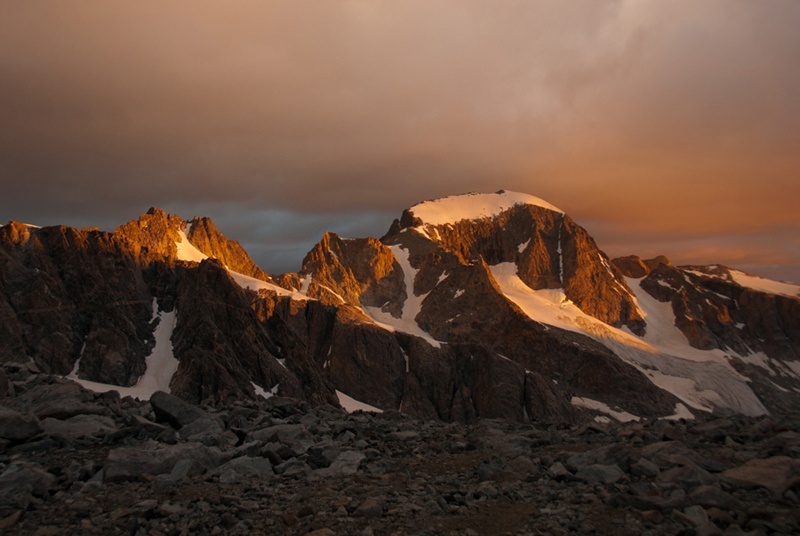 Gannett Peak is the highest peak in Wyoming and a classic climbing adventure in the heart of the stunning Wind River Range. 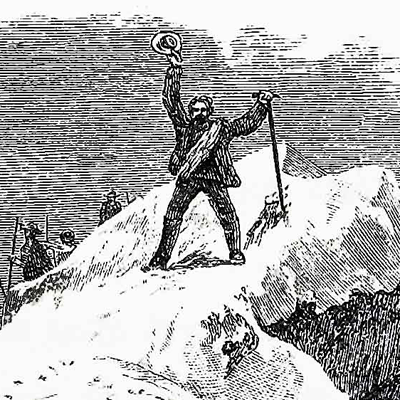 Although not as famous as the slightly lower Grand Teton, it is one of the most sought after summits in the US and is considered among mountaineers one of the most difficult state highpoints. Gannett Peak is commonly climbed on a 4 to 6 day round-trip of over 40 miles and 9,000 vertical foot gain. The most common approach involves a long hike in to Titcomb Basin, ascent of Bonney Pass, and a final glacial climb of the peak. Gannett has the largest glaciers in the American Rockies. The 896-acre Gannett Glacier flows down from the northern slopes of the mountain. Minor Glacier is situated in the western cirque of the peak while Dinwoody Glacier and Gooseneck Glacier can be found on the southeast side of the mountain. 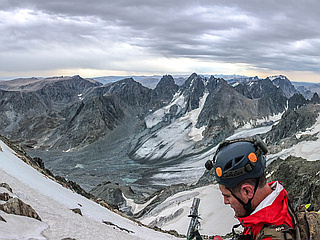 Gannett is a quintessential, remote mountain climbing experience.